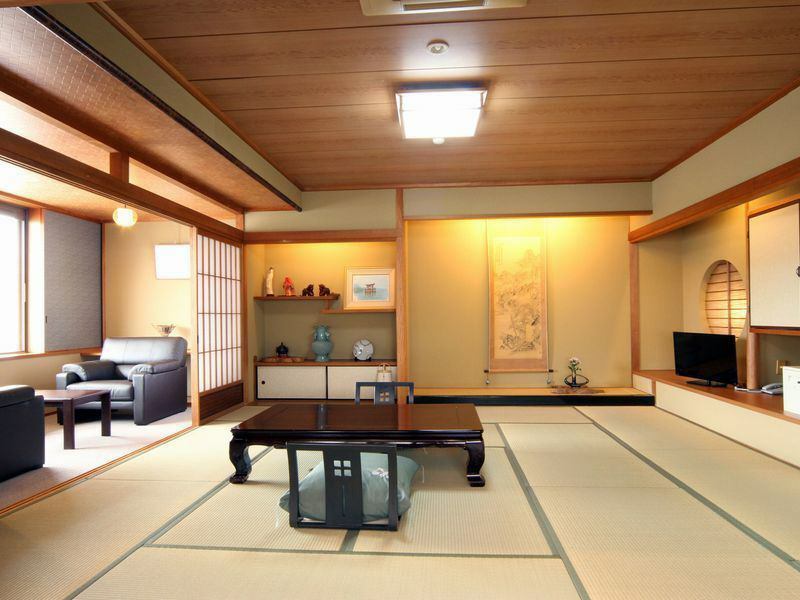 Contemporary Japanese style building with calm atmosphere. 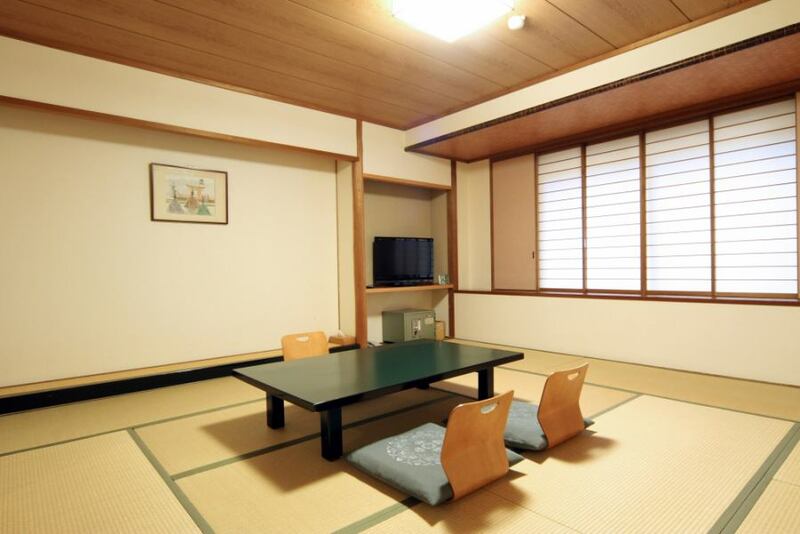 We relocated relaxingly 22 square meters in all the Japanese rooms. You can have a quiet moment at the foot of Mt Misen rising in the center of Itsukushima. You can see Otorii although you can not see Itsukushima Shrine from the sea side room. We are preparing INVISTA Dacron of INVISTA Dacron futon.It is characterized by comfortable warmth and fluffy lightness and can be used with peace of mind even if you have allergic symptoms. 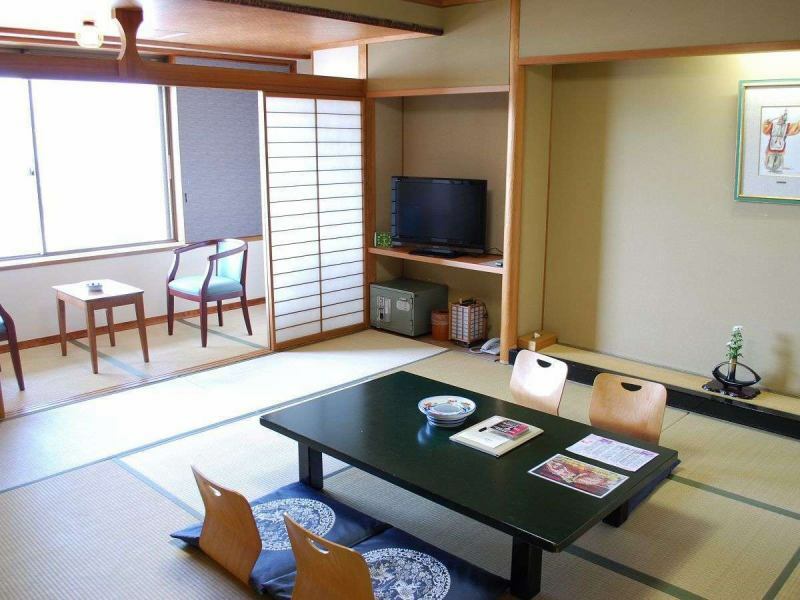 22 square meters with wide edges.Relaxingly and relaxingly in the spacious rooms. 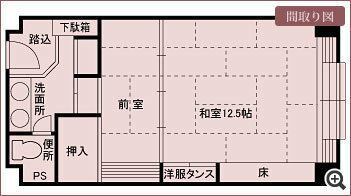 Please heal the tiredness of the trip in the spacious space of 22 square meters. 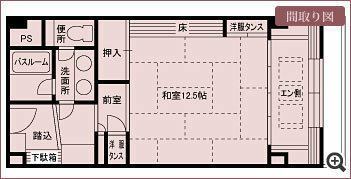 22 square meters with front room. 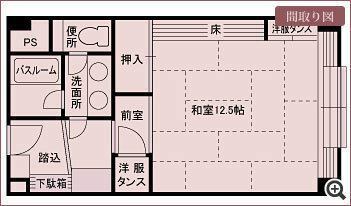 Spacious room can relax comfortably. Do not have a bath in the room so please use the public bath. 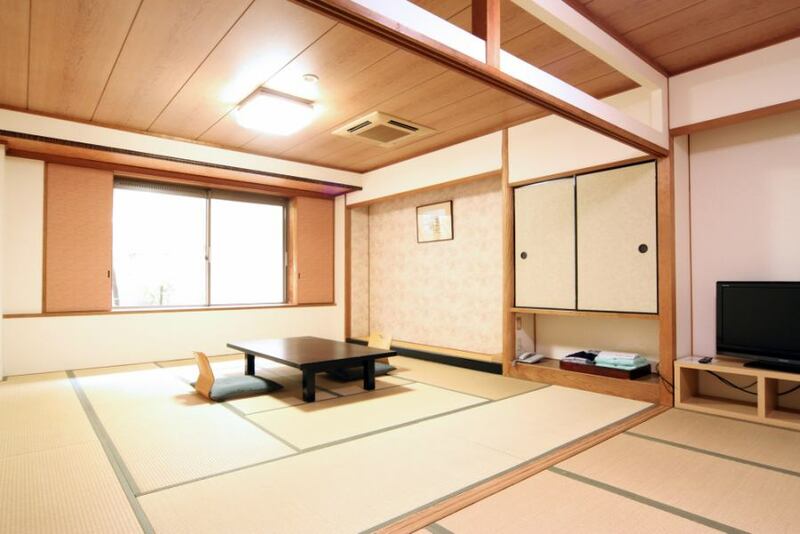 It is a special space with a living room, wide edges, for a while in a Japanese room of 22 square meters. 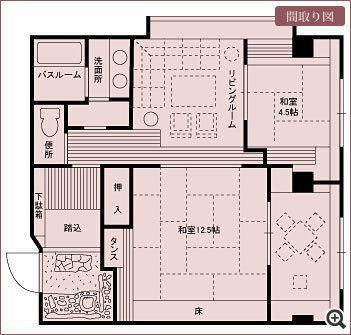 The view on the 6th floor corner room is also good, and there is no doubt that it will be a pleasant trip to the real comfort.